Another great rainy season offer for you. Like we tend to do at the championship dog shows and other doggy events. A great deal to stop all those muddy paw prints from invading those freshly cleaned wooden floors, carpets & tiles - and of course to stop you from sliding around along with your four legged friends. We would like to offer you all FIVE of our 5ft by 3ft Dirt Trapper Floor Mats. These mats are our PEARL grade pieces, and therefore these dirt trapper mats are 98% perfect with no real visible damage to them at all. They make a great temporary floor covering at an even better price, and remember this is a FREE delivery offer and only available to our UK mainland customers. Mats are machine washable at 40 degrees - this size mat will wash in any normal washing machine. 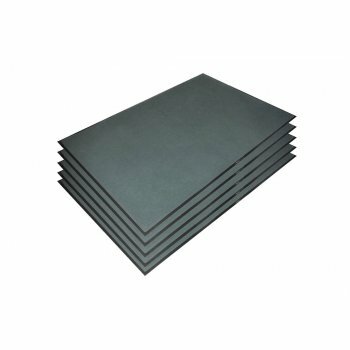 Commercial grade ex-contract mats are priced at a fraction of RRP. Not sold for the rental market. Soak up moisture and traps mud, hair & other particulates on the spot!